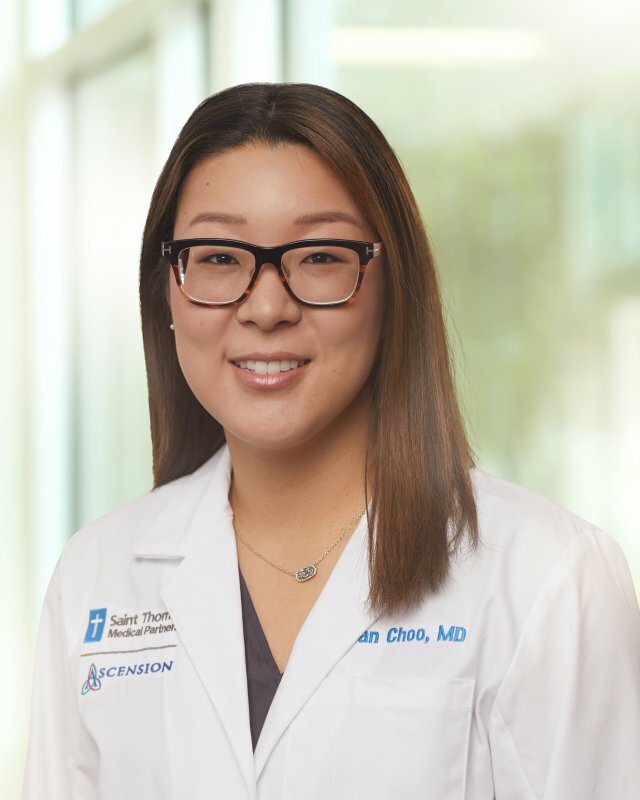 Jean Choo, MD, is a Family Physician with Saint Thomas Medical Partners, part of Ascension. Dr. Choo is board-certified in family medicine. She provides primary care to patients of all ages and is fluent in Korean. Dr. Choo has a special interest in women's health. She seeks to improve the overall health and well-being of her patients and their families. Outside of the office, Dr. Choo enjoys cooking, excercising, and reading anything and everything.